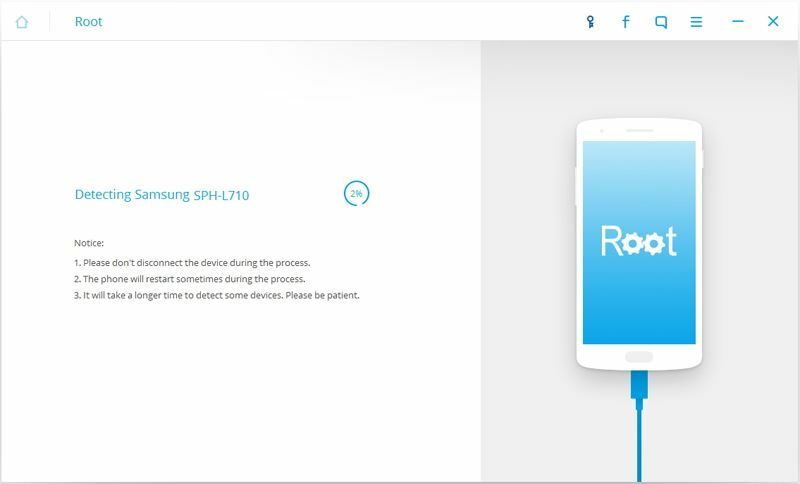 Rooting your phone or getting root is a process of modifying the initial operating system of your device to have complete control over it. 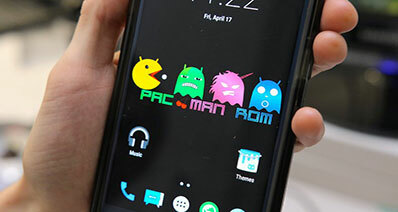 Rooting means you can overcome the limitations that manufacturers and carriers put on your phone, update it to a custom flavor of Android and extend system functionality. Rooting exploits a vulnerability in the device’s operating system code or device drivers. 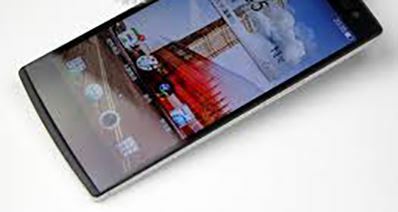 Various benefits can be obtained from rooting your Android device. First rooting grants you full control over your Android device and it gives you permission to change any system files, change boot images, use themes, and delete annoying stock apps. Rooting your Android also enables you to backup and restore your whole system to an SD card just like you would image a hard drive. Rooting saves space on your phone since you can delete some apps and move the whole system to an SD card. Other benefits of rooting include blocking ads in the app, removing preinstalled software and flash a ROM/kernel. Rooting your Android with a computer has a lot of benefits when as compared to rooting without it. Firstly, when using the computer, you can backup your files on the computer and recover them later in case you lose the files in the process. A computer also minimizes the risk of losing data, and in case you lose them, you can recover the files from the backup. Besides, the root failure rate while using a computer is very low, and in most cases, the rooting will be successful. iSkysoft Toolbox – Android Root is 100% secure rooting software that provides a one click root to all Android devices. The program supports more than 7000 Android phones and tablets. 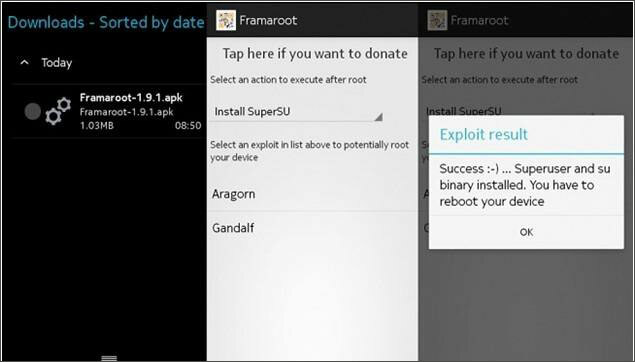 ISkysoft Toolbox-Android Root has a high success rate, and therefore it offers better rooting results. Moreover, the tool ensures a fully self-controlled process without disclosing any information, and therefore it guarantees the privacy that you need. 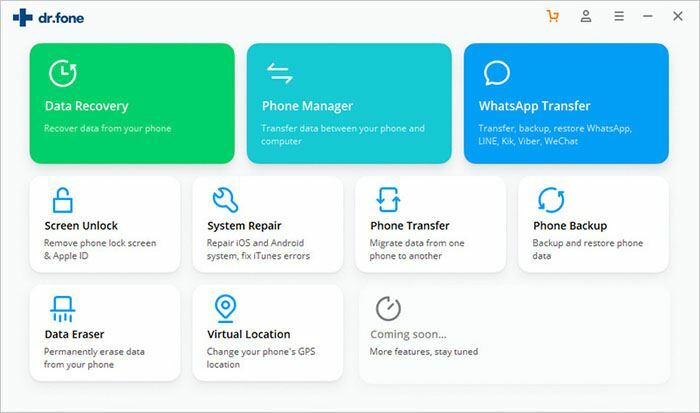 With iSkysoft Toolbox-Android Root, you can root your Android through simple steps and after rooting you can remove pre-installed apps, speed up your device and block additional ads. You just need to install it and enjoy its benefits. 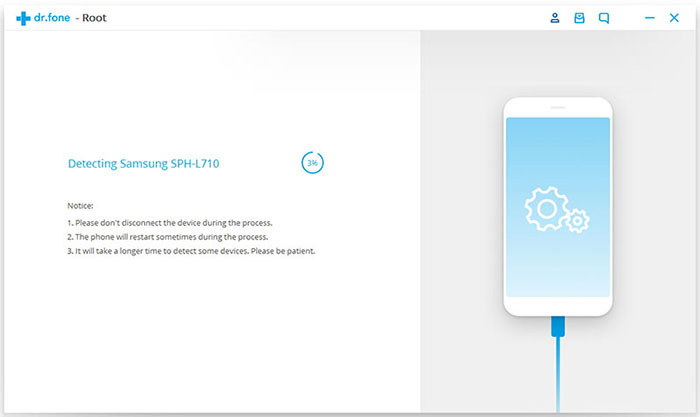 Step 2: Connect the Android device to your computer and click “Allow USB debugging.” The program will detect your device and find the right package to root it. Step 3: Click “Root Now” to begin the rooting process and then click “Confirm” to confirm that you want to proceed. That's it! 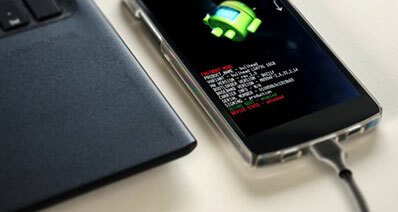 Framaroot is rooting app that lets you root devices running Android 2.3 to 4.4 at the highest. The one thing to note about this tool is that it comes in different versions and you should choose the one you want during the installation. Select one to exploit from the options displayed. After a few second you will see a success message. Reboot your device, and it will be rooted. It is a one-click rooting app. It does not support Androids running beyond Android 4.4. 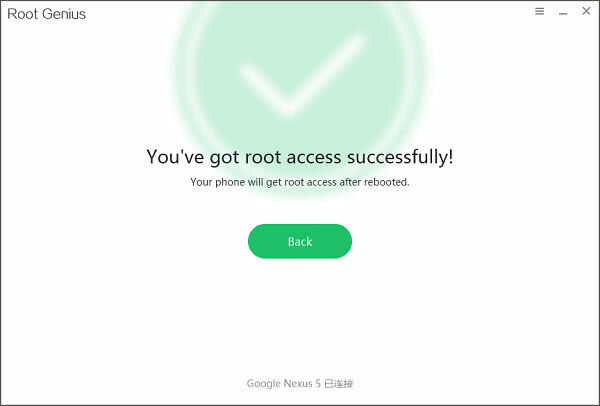 Your device will be rooted, and you will receive a success message. It supports one click root. It requires that you select your android version before rooting and therefore you have to be sure of the version. 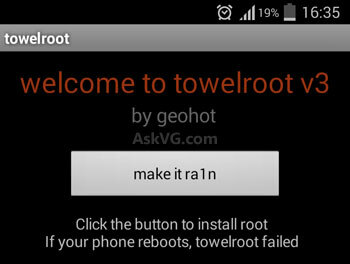 Towel root has a success rate in rooting most Android phones and tablets. 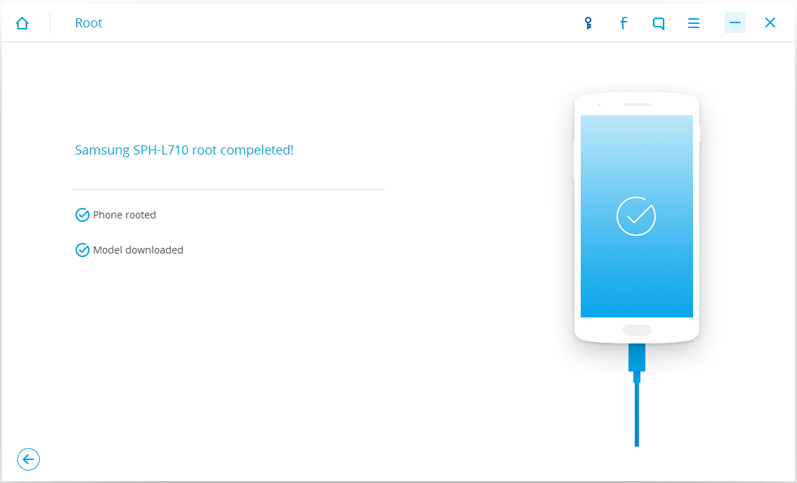 SRSRoot has multiples exploits to help root your device, and there is a high possibility that your device will root successfully. I unlocked my device with this and wasn't sure if new carrier would work on my android device. But it worked! thanks.